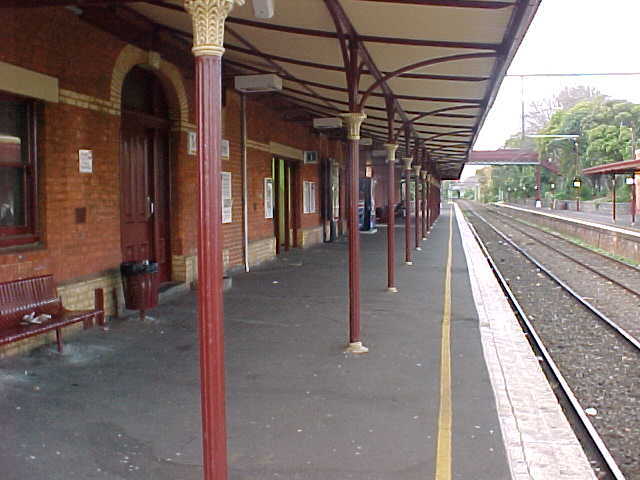 Middle Brighton Station is an unstaffed station with brick station buildings. The former ticket office in the UP platform building has been converted into a cafe. 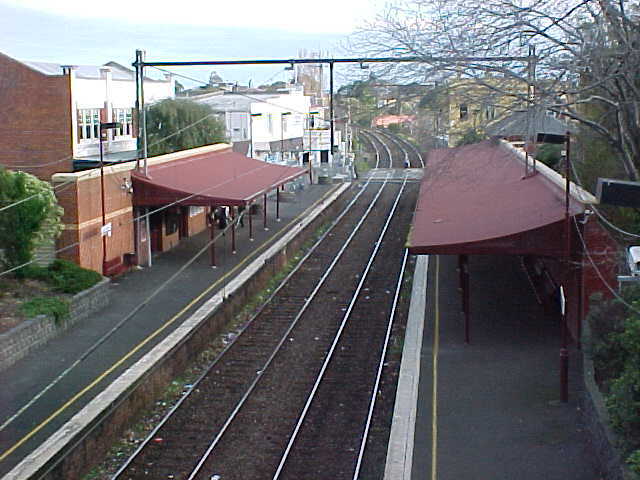 A pedestrian overpass is located at the UP end of the station.